Furniture that can adapt to your needs. 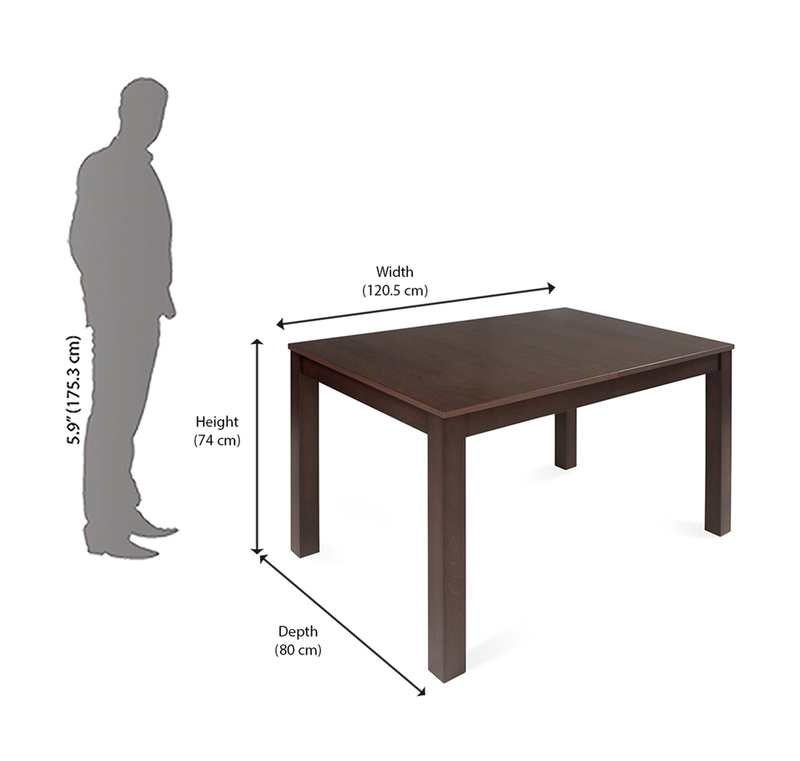 Here’s the Butterfly four-seater extendable dining table. Three parts neatly come together to form the top. In only a matter of a few seconds, the three parts can move apart, making the top, larger. You know you’re prepared if the number of guest count goes up. Just open up the table! It can instantly become spacious enough to accommodate more people or more food. Looking to upgrade your current dining table? A combination of technique, skill and style, this dining table can blend well with modern, antique or contemporary home interiors.